The Southern Symphony Orchestra will be joined by guest cellist Dr. Hyerim Jeon Mapp for a concert at 7:30 p.m. Friday, April 6, in the concert hall at Thomas Jefferson Independent Day School. She holds a doctorate of musical arts in cello performance from the University of Kansas. She is a lecturer of music at New Mexico State University and serves as cellist for the Las Cruces Symphony, El Paso Symphony, Roswell Symphony and the Camerata Del Sol Chamber Orchestras. The concert at Missouri Southern – which is free and open to the public – will also feature the premiere performance of “Burlesca,” a piece written for the Southern Symphony Orchestra by conductor Dr. Jeffrey Macomber. The orchestra will also perform “Two Pieces” from the film score to “Henry the V,” with music by Sir William Walton; and “Polovetsian Dances” from the opera “Prince Igor” by Alexander Borodin. 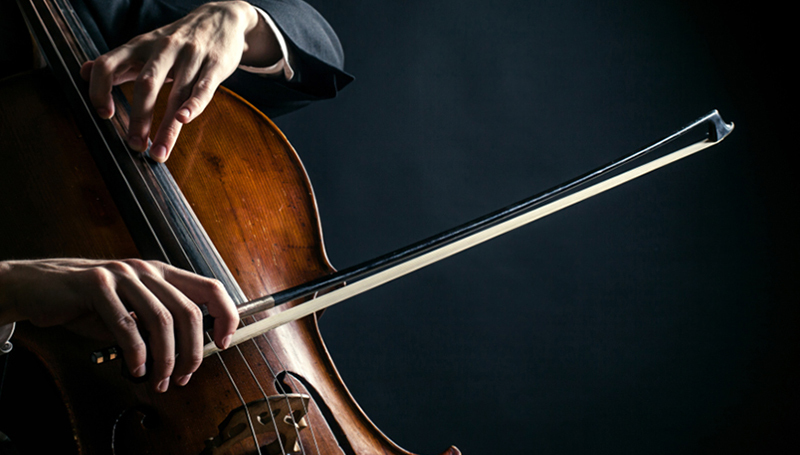 Mapp will present a special cello master class at 4 p.m. Thursday, April 5, in Room 208 of the Fine Arts Building (Music Department) at MSSU. High school and middle school-age students are invited to attend, play and receive comments. For more information, contact Macomber at 417-625-9635 or Macomber-J@mssu.edu. NextHelp make Southern Summit a success!